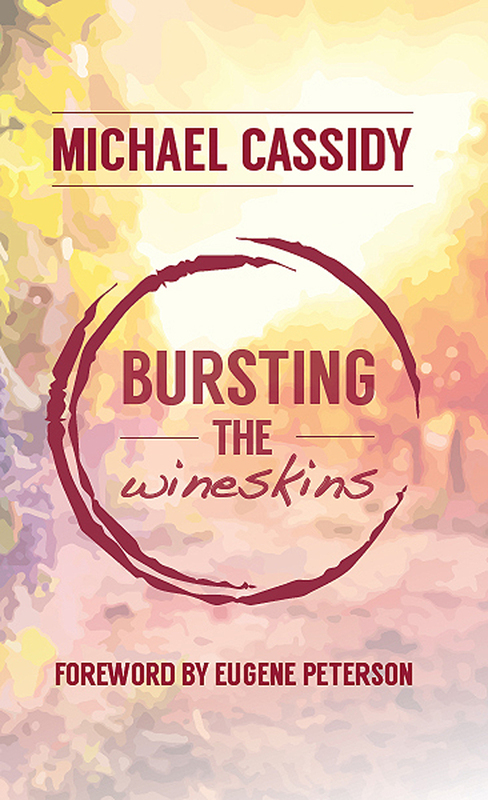 Michael Cassidy had a growing international ministry. 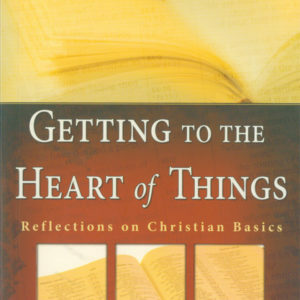 But he also had a growing need – a deeper understanding and experience of the Holy Spirit. 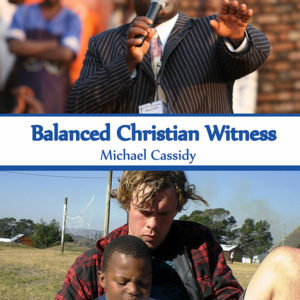 Through this newly updated account of Cassidy’s personal quest, he seeks to encourage Christians from many different backgrounds, and explores the close connections between the Holy Spirit, evangelism and social action. 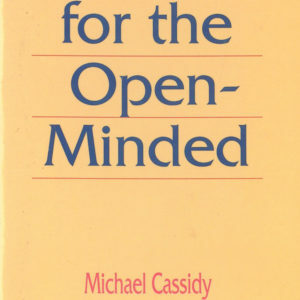 First published in the early eighties, this book was updated and republished by African Enterprise in 2016, and is as relevant today as it was when it was written. This updated version includes a new foreword by Eugene Peterson.